Attorney General K K Venugopal told a bench headed by Chief Justice Ranjan Gogoi that the Centre’s main aim was to see that the confidence of the public in the premier institution was restored. 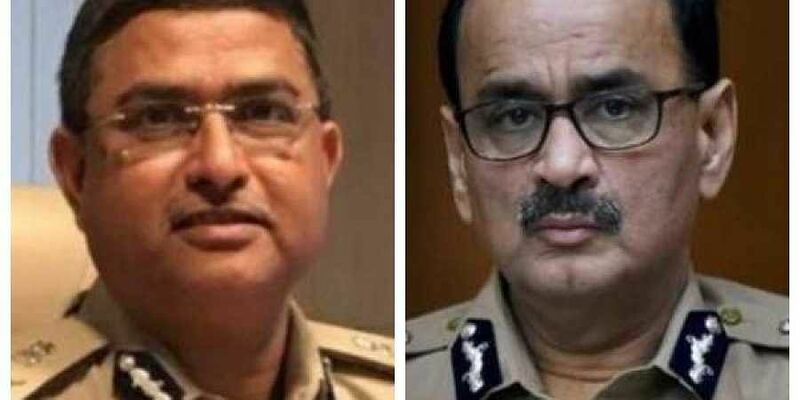 NEW DELHI: Terming the fight between the two top officers of the CBI as an unprecedented and extraordinary situation, the Centre on Wednesday told the Supreme Court that it had affected the image of the investigating agency and this was the sole reason for divesting CBI Director Alok Verma of his powers. Attorney General K K Venugopal told a bench headed by Chief Justice Ranjan Gogoi that the Centre’s main aim was to see that the confidence of the public in the premier institution was restored. “Two top officers, Alok Kumar Verma and Rakesh Asthana, were fighting against each other and went public, which exposed the CBI to ridicule,” Venugopal told the bench. He said the fight between them had created an unprecedented and extraordinary situation and the Government of India was watching with amazement what the two officers were doing. “They were fighting like Kilkenny cats,” Venugopal said, adding that it was absolutely essential for the government to step in and act.Replying to Justice K M Joseph’s query as to how the government had come to know that the officers had gone public with their fight and whether they had held a press conference, Venugopal referred to media reports, and said that he could produce relevant materials to this effect. “If anybody asks today, who is the CBI Director? The answer is Alok Verma. He is getting the same salary, perks and perquisites and having the same designation. He is staying in his same official residence here,” he said. “If the government had not done so, only God knows where and how this fight between the two top officers would have ended,” Venugopal told the bench, concluding his arguments. Solicitor General Tushar Mehta, appearing for the Central Vigilance Commission (CVC), in his submissions, elaborated on the powers of superintendence the CVC exercises over the CBI, and pointed out that the CVC had been empowered by law to issue directions to the CBI in cases related to the Prevention of Corruption Act. the court posted the matter for further arguments on Thursday. Quite an unfortunate turn of events for this country where honest and courageous officers like Asthana has to defend their integrity in front of court.